In my last article, I discussed Best free WordPress themes that you must try. Hope you liked my collection. 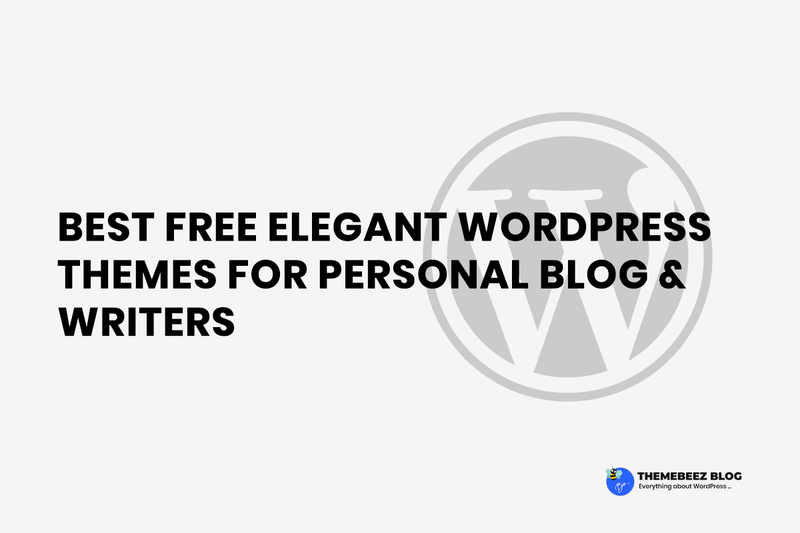 In this article today, I am gonna discuss some of the best free elegant WordPress themes for personal blog & writers that one must give a try. I am sure you will love them. Like me, every writer & blogger wants to reveal and show his feelings and/or thoughts through his words but only a very few of them succeed in winning the hearts of the readers. The reason behind the failure of most of the writers is that they lack the idea of choosing effective methods or sometimes, even the effective medium to deliver their content to the readers in a perfect manner. 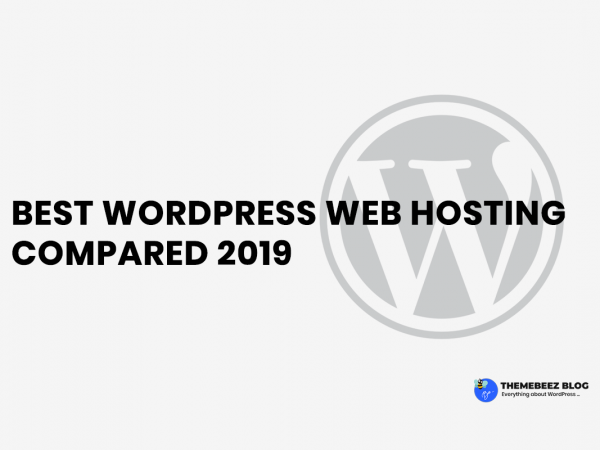 If I have to suggest something to such writers for their goodness, with no dilemma, I would suggest them to use WordPress which is the best CMS for such people to reach to the peak-point of success within very less time and with very low efforts and low budget. Having said that just WordPress will not be everything at all, it’s also necessary to have a suitable WordPress theme for your website that represents your ideas, words & feelings. 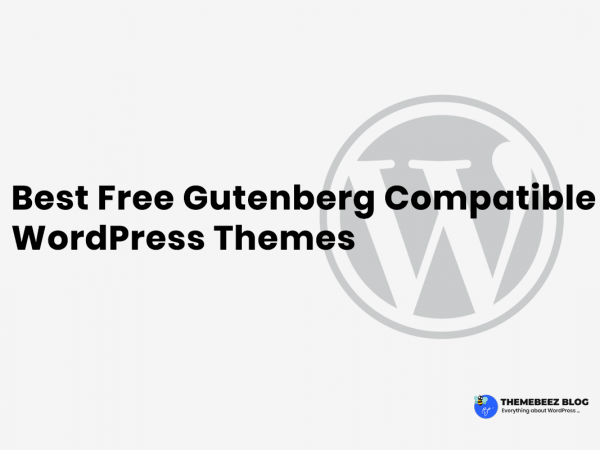 With no further delay, I’m going to share my handpicked collection of the best free elegant WordPress themes for personal blog & writers. The themes listed here are those that I have personally tried & tested. 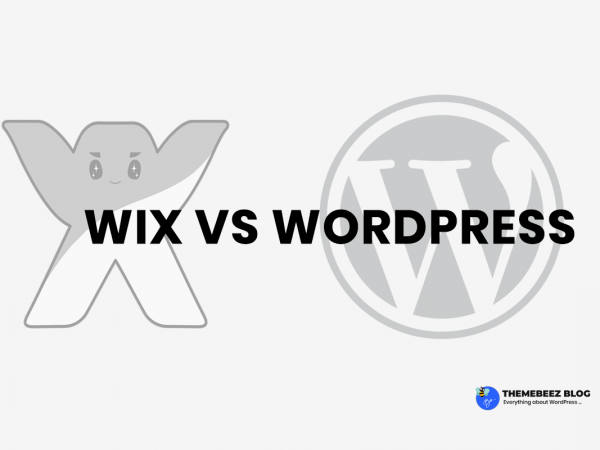 I am sure that every reader of this article already has some basic ideas about WordPress and its themes. Here are the best handpicked free WordPress themes for bloggers & writers. Cream Blog is a great WordPress theme for the new bloggers and especially the writers willing to establish themselves online within a very short time. This clean and trendy WordPress theme is designed beautifully to enhance the beauty of your talent to a greater extent. Cream Blog is a fully responsive theme. Its cross-browser compatibility makes it very popular among the bloggers as it is supported on all the modern browsers and thereby fits well on all the devices and browsers. Cream Blog theme is specially designed for those wishing to establish online with great contents or publish blog-posts on travel, food, fashion, technology and/or any other topics as it presents the contents in an attractive and eye-catching format. This attractive theme also supports WooCommerce. With this feature, even a blogger who is blogging as one of his hobbies can make money just by setting up his own online store. Similarly, Cream Blog also supports the feature of two-header layouts so that you can choose the most perfect design for your blog. Cream Blog can be fully customized to meet your desired level of design and style as it fully built on customizer. So, display the scenario within you with no more hesitation. If you still think why Cream Blog is my first choice theme, below are the features that attract me. You can try Cream Blog on your own. You can download it from the download button below. Wanna open up your feelings online? Wanna own a beautiful e-diary online? ‘Style Blog‘ is the best option for you if you are willing to do so. Style Blog gives your blog or website a really attractive look and leads your name and fame to a higher degree. This attractive theme is minimal and even light-weight that makes your blog or theme to be able to load faster. Style Blog, being a beautifully designed theme, meets all the terms and conditions of WordPress that are required for a theme to admirable and adorable by all. This theme can give the unmatched look to your website or even blogs of any kind which may a personal blog, fashion blog, food blog or blog related to any other topics. Easy to use, Style Blog can be customized as per your level of design with very less efforts as it supports live customizer which is an important feature of an adorable theme. Besides this, Style Blog theme is translation-ready. It comes with a demo that can be easily imported so that you can get your blog live and running within very few minutes. Viable Blog is a fully modern and responsive theme with a clean and beautiful design. This theme, being easily supported by WordPress, is developed with the aim of helping the personal bloggers establish their fame online. Due to its cross-browser compatibility, Viable gives an attractive look to the blogs on any device. Also, the theme can be easily customized as per the needs and desires as it is fully built on customizer. Mocho Blog is a very simple and clean theme based on the platform of WordPress. It is a minimalist and a very responsive theme that has a straight-forward pattern and outlook. This very feature of Mocho Blog theme enables a blogger to carry on blogging straight-away and with very less effort. It is one of the best choices among a wide variety of high-ranking and eye-catching themes. Mocho Blog supports many other features that a blogger would love to include in the theme of his/her blog. 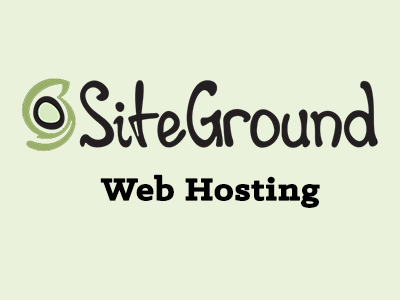 The theme supports the features of custom logo, favicon icon, etc. For more details and queries regarding Mocho Blog, feel free to visit https://everestthemes.com/support-forum. Heuman is a very useful theme for those who own an online magazine or a blog online. It is a light-weight theme and is cross-browser compatible due to which it has a very short loading-time; i.e. it has a higher loading speed and the blogs and the websites based on this platform can be accessed on any browsers and devices. It is a mobile-friendly theme and has been a highly-rated blog and magazine theme by wordpress.org. Due to these reasons, the rank of the websites based on the platform of Heuman are found to rank higher than others. Yugen is a well-admired theme based on the platform of WordPress. It is a clean and simple theme. Its minimalist, modern and stylish features make it a totally unique theme among all the other themes of WordPress. You can use this theme to showcase your posts in a very clean and beautiful format. This theme is very much useful to the creative people like the writers and the bloggers who deal with the topics related with fashion, music, cars, real-estate, travel, food, lifestyle, beauty, design, photography, movie, technology, wedding and many more. Do you wanna download Yugen theme? Bootstrap Blog is a very useful blog theme based on the platform of WordPress. 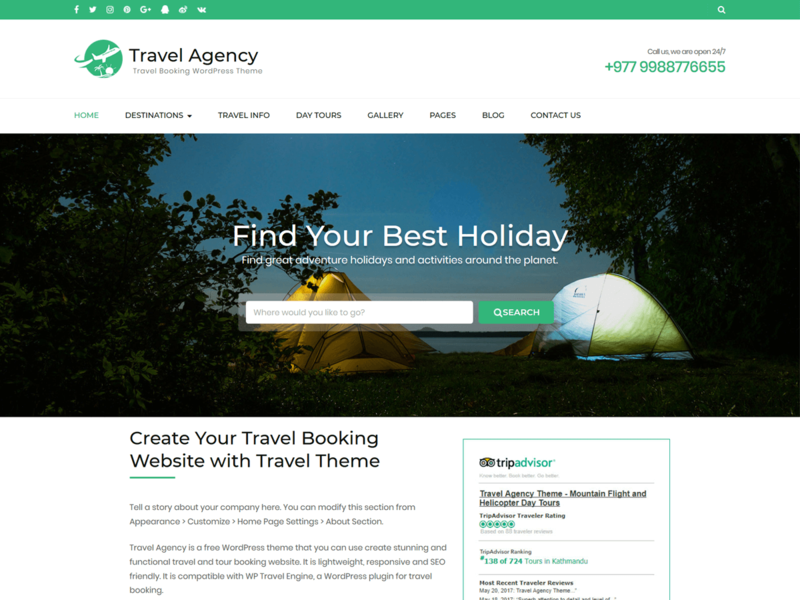 This theme suits the best for the blogs related to travels, styles, personal portfolio, feminine, journal, music band and singers, photographers, writers, fashion-designers, interior-designers, photos, weddings, female-blogs, e-commerce and many more. Despite of having tons of features, Bootstrap Blog is very light-weight. And this is one of the main reasons why most of the bloggers have been choosing this very platform to present themselves on the web. It is very easy to configure and can also be customized very easily. Similarly, this theme also supports live preview that enables you to check the style of your online presence while you customize it. It also supports Woo-Commerce plugin and is SEO-optimized. If you need to create a stunning website or blog that seems to be lively, Blossom Feminine can be the best one for you. It makes your blog or website eye-catching that helps you gain heavy traffic. Blossom Feminine is the theme of beauty and can be used to give an attractive look any kind of blog. It’s a WordPress-based theme and enables you for an easy-customization. It enables you to give the color of your choice to your blog or site. Are you worried that Blossom Feminine can make your blog unfunctional on mobile-phones? Mention not. It’s a fully mobile-friendly theme. Blossom Feminine is a fully responsive theme that makes it possible to fit on all sorts of devices in an attractive format. And one more advantage of using this theme is that you can increase the number of your followers on Instagram by giving the option of ‘Follow’ to the visitors. Most of all, you get the widget for the advertisement that can help you monetize your blog and also a section for the newsletter so that you can grow the list of your email subscribers. It’s a ready-to-translate theme and has many more advantages. You can download Blossom Feminine by clicking the download button given below that takes you to the homepage of the theme. Kale, an aesthetically elegant theme is specially designed for food-blogs but suits blogs based on other topics, too. This theme helps the blogs to gain popularity within a very short time period. It has a simple pattern. It supports Woo-Commerce which is a demanded feature of the themes in the present-day world. It has a clean and attractive design and can be configured easily. Hey, there are much more features with this theme. Keep going through the text. Kale theme includes a specially designed front-page. Also, it provides an area for the featured-posts along with a large highlight post. You do also get the option to show the banner or post-slider in the header along with all-time RTL-support. The inbuilt menus allow you to display your presence on the social media, the layout of your blog-feeds, etc. With Kale, you can display your logo in the form of text and image. Kale is a world-class theme designed by the team of expert developers to hit the web. Loved the theme, right? Wanna download the theme for your blog? Click the download button given below. Bard is one of the most-perfect themes for the blogs and can be used for personal as well as multi-partner blogs. This theme is specially designed to enhance the beauty of the blogs that may be related to any topic. Bard is documented very well by the team of well-organized experts making it easy for the users including the beginners of WordPress. It is a clean, modern and a responsive theme that makes a perfect showcase of your content on all the modern devices and browsers. Bard is a translation-ready theme and also supports RTL. You get the features of displaying your logo in the form of text and image. It also supports with a full-screen slider, header image, Instagram slider widget support, footer menu support and many more. You can also use this theme with all the drag-and-drop page-builders like Divi, Visual-Composer, Elementor, Site-Origin, and many others. Wanna watch the demo or you want to get it? Click the link below. Writee is a very flexible theme based on the platform of WordPress. It is a good platform for those bloggers who wish to blog at no cost. Being a well-suited theme for the blogs of different kinds like personal, corporate, lifestyle, food, travel, fashion, etc. The theme is responsive and mobile-friendly too. Writee has a variety of features. It supports easy customization of the background-color, logo and menu. The theme can be very much helpful for those who wanna make money online through e-commerce. It has an editor-style outlook and provides wide space for the featured images to be displayed. It is a translation-ready theme and also provides RTL language support. The other features of this theme include sticky-post, theme-options, threaded comments, etc. For more information on Writee, press the button below. Bloge is a very simple and clean theme. 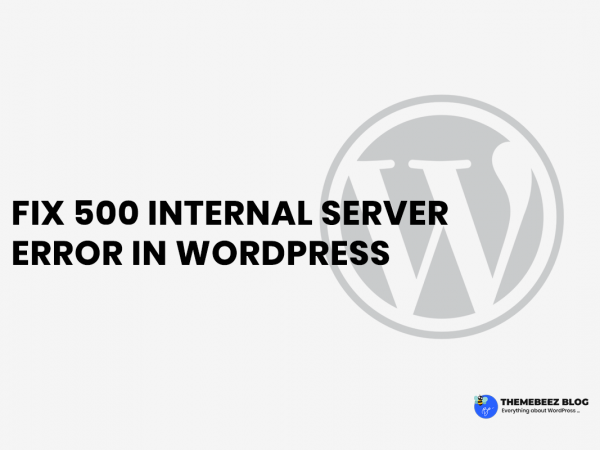 It is based on the platform of WordPress. It is a user-friendly theme with an elegant design. This theme is very suitable for the sites related to the blog, news and magazines. It supports with a beautiful slider section and has a column for the featured-posts. It is a light-weight theme and is very easy to use. Bloge has different features that make it a perfect theme for blogs and websites related to blogs and magazines. It is a responsive and a mobile-friendly theme and is SEO-optimized. This makes your blog or website faster loading and also shorten their loading time by increasing their speed. For more details regarding the theme, please click on the download button. Blog Way is a very useful and a minimal blog theme. It has a high responsiveness and is specially designed for informative blogs related with topics like travel and lifestyle. This theme has been at the top of the list in the list of the most perfect themes for blogs and news sites. Blog Way has many features that make it a perfect theme for the blogs and news sites. It supports different custom-elements that help to meet the most-perfect level of the desired design. It has an editor-style format and allows the user to display his featured-image an attractive pattern. The theme also allows the user to change the color of the whole site, author-profile widget, etc. For more details about the theme, click on the download button. Olsen is a beautiful blogging theme for WordPress created by The CSSIgniter Team. It is super flexible & attractive when it comes to the design. It has multiple layout formats to choose from. Olsen supports with many other features. It allows you to design the look exactly the way you want. The variety of post-formats of this theme help you present a dashing online presence giving your brand a unique look. 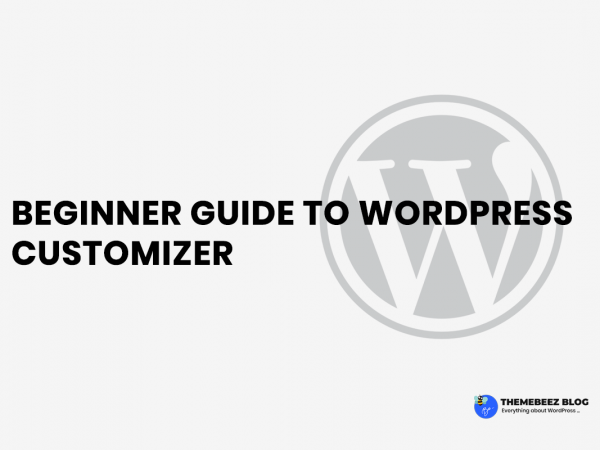 The 80 customizer settings of Olsen help you create your blog along with a live preview of your theme that tells you about your style of presenting yourself to your audience. Do you need more information about Olsen? Click the button below. 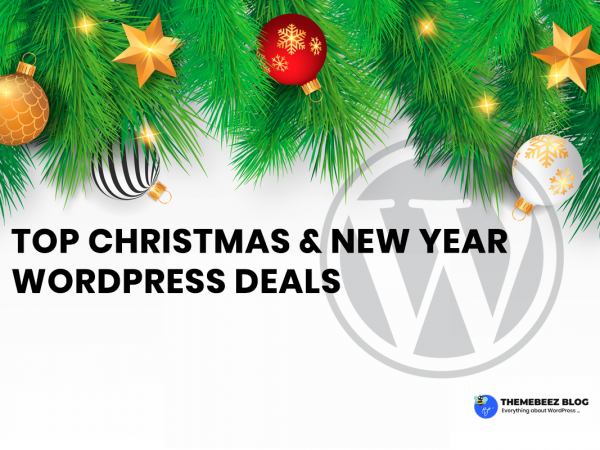 Our Blog is a WordPress theme dedicated to blogs. It provides a responsive layout. It allows you to change the way you introduce posts for pictures and texts for an appealing look. It is modern, clean, colorful and responsive. Our Blog is a useful theme for blogs. It supports custom-items that include background, color and logo. Also, this theme allows the user to change the featured-image as per his style. For more details, please visit the author website from the download link below. Reblog is a clean, minimalistic and responsive masonry blog WordPress theme. Reblog simply gives your grid boxes layout and does not require any complicated setup. It is perfectly suited for a simple magazine, blog or portfolio website. For more information visit re-blog author website from the download link below. Reblog supports own many features that make it a perfect theme for the blogs. It supports custom items that can be customized according to the desire of the user that includes background, logo and menu. It’s a translation-ready theme and allows the user to display the threaded-comments. For more details about Reblog, please click the button given below. Wisdom Blog is one of the latest clean and responsive theme for a personal blog. It can be customized to meet your level of design. It provides a fully responsive design to your blog that loads well on all the devices and fits the best on all the screen-sizes. Wisdom Blog is the best pattern for those who want to get spread over the web within a very short period. This awesome theme helps you build a blog thereby supporting with custom-color, custom-logo and custom-background. With these features at hand, one can design a blog that is like a hot-selling cake within a very short time. The theme is translation-ready. For more details, please click the button given below that takes you to the homepage of Wisdom Blog. Lotus Lite is a clean, responsive and retina-ready theme. This theme is developed by the team of well-experienced experts with the aim of helping the new bloggers earn heavy traffic so that they can achieve success very soon. Lotus Lite has many features that make it a perfect theme for the bloggers to achieve a grand success within a very short time. It is a blog theme and supports custom-items like background, logo and menu. Besides this, there are many other features in this theme that make it a perfect one for blogs. For more details regarding Lotus Lite, please click the button given below that takes you to the homepage. Atento is a minimalist WordPress blog theme beautifully crafted to help you create a stunning blog, suitable for any kind of blog fashion, travel, music, car, real state, beauty, design, food, wedding, movie, photography, technology, personal blog sites. 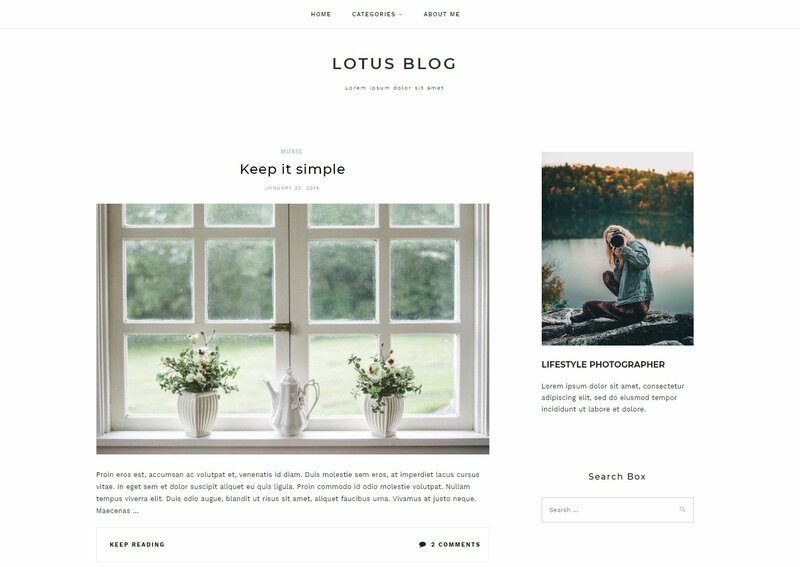 It is designed with a focus on minimal & clean design, unique styling, elegant typography selection to highlight and emphasise your blog content to your readers. Pjax is another super flexible WordPress theme build for a blog. It’s Super fast and SEO friendly WordPress theme. This awesome theme allows an attractive and unique page-transition to the blogs that contribute to increasing the traffic to a greater extent. Pjax Blog supports the bloggers with a large number of features that help them create a stunning blog with very fewer efforts and within a short time. It supports custom-items that include color, background and header. Also, it includes all those that a perfect theme must have within it. For more details about the theme, please click the button below that takes you to the homepage. These are the collection of free WordPress themes that are best for personal blogger & writers according to me. I have tried all these themes personally and are on my first-priority list. Your choices might differ from mine. How did you find the themes in my list? Do comment your views. If you find the article to be perfect to help you find the best theme for yourself, make sure that you share this article on your social profiles for those that you care about. If you want me to write on the topic that you are willing to learn, kindly let me know in the comment section below. Have you just landed on this page? 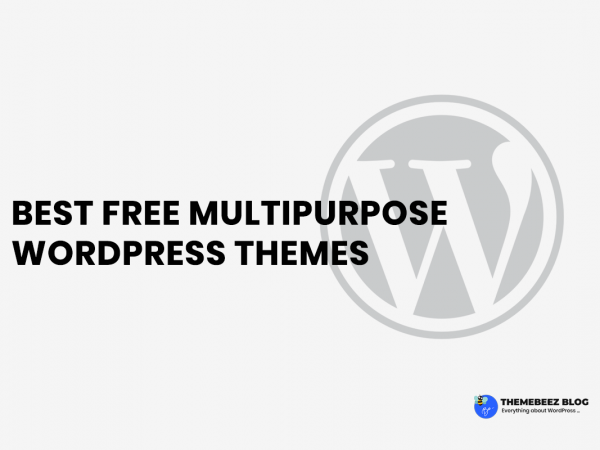 Are you looking for a multi-purpose WordPress theme for your Business? We are leading WordPress guru from the top of the world Nepal. We specialize on WordPress themes, plugins & custom WordPress websites.